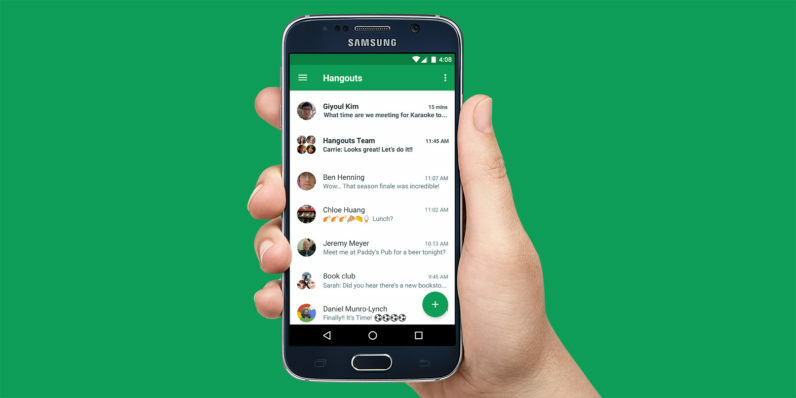 At long last, Google has updated its Hangouts messaging app for Android with the ability to record and send videos. The feature has been available on iOS for the past two years, so it’s odd that Google took this long to bring the feature to its own mobile platform. Android Police noted the inclusion of video messaging in version 11 of the app; there’s now a video button below the text field in the conversation screen that you can tap to record, preview and upload clips. The latest version isn’t yet on Google Play and doesn’t include support for playing video right within the conversation; you’ll need a separate app to view the clip. Hopefully that will be resolved by the time Google pushes it to its app store or in a subsequent release. If you’re keen to try it right away, you can grab the installer right now from APKMirror, provided you have a 64-bit device.